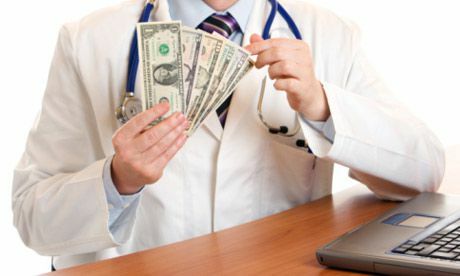 After 2 decades, the Stark Law still has an impact on contracts between hospitals and physicians. With the original Stark 1 act passed in 1989 and revisions to the Stark II in 1995, hospitals and health systems have been held to a high standard of ethics, with regards to contracts and agreements between referring physicians. Real estate has always been a key factor in keeping the relationships at “arm’s length” and “at fair market value”.